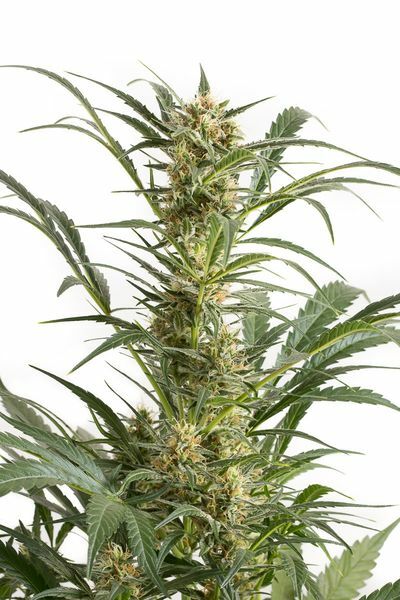 Dinafem Blue Amnesia XXL Auto female Seeds produce a cannabis plant with a High (15-20%) THC content, Autoflowering genetics and a flowering time of 10-11 weeks. 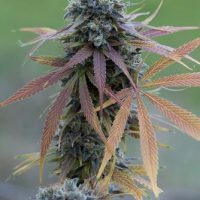 Blue Amnesia XXL Auto female Seeds has a genetic makeup of Original Amnesia Auto x Blueberry Auto and has a taste described by the breeder as ‘Berry,Blueberry,Pepper,Spicy / Herbal’. 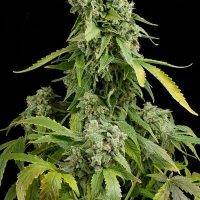 Buy Dinafem Blue Amnesia XXL Auto female Seeds at the lowest price online now! 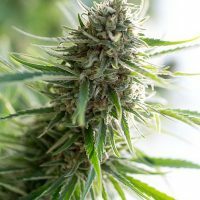 Blue Amnesia XXL Auto by Dinafem Seeds is a feminized autoflowering Sativa/Indica/Ruderalis cannabis strain that results from the cross between an Original Amnesia Autoflowering and a Auto Blueberry. It is an excellent marijuana strain with which to obtain quality crops without complications and in a short time. Thanks to its champion pedigree, this auto cannabis seed shows great balance at all levels. It is an elegant, fast-flowering, easy-to-grow, medium-sized, vigorous marijuana plant that develops small internodes and elongated compact buds covered in resin. 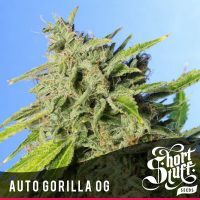 This 3rd generation automatic strain shows good stability between individuals. Blue Amnesia XXL Auto boasts beautiful purple/violet hues if exposed to a temperature difference of -10ºC at night compared to daytime. Ideally, it should be planted in mid-May to make the most of the intense light and the photoperiod of the season. Its flavour and aroma are deep with mild notes of berries and black pepper. The long-lasting effect is powerful, physical and mental. It is the perfect cannabis strain to have lively debates with friends.